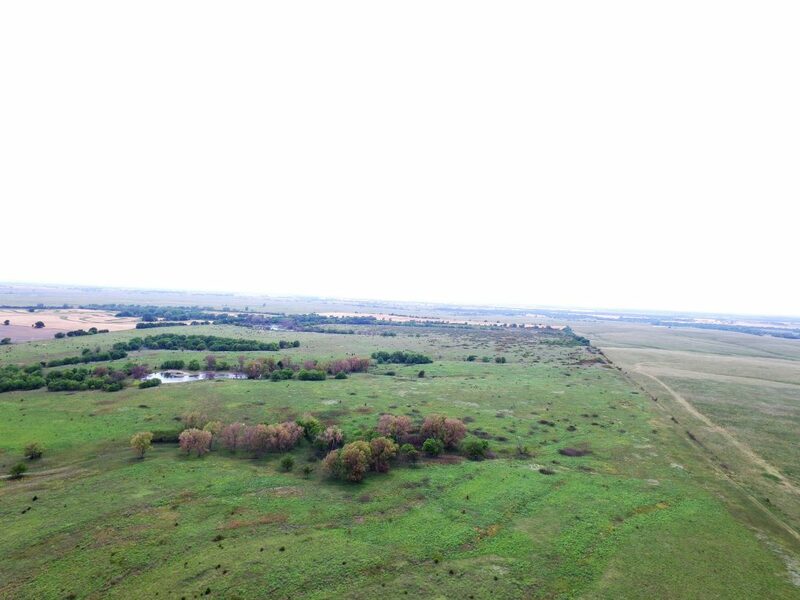 This property has CRP, Timber, 3 Ponds and a 40 X 60 Morton building with living quarters! Located east of Bennington OR north of Solomon. Just 1/2 mile north of 18 HWY on 290th RD. 6 miles north of I-70 on the Solomon blacktop, 1 mile west, 1/2 mile north of 18 Hwy. We will get pictures and CRP info updated shortly!